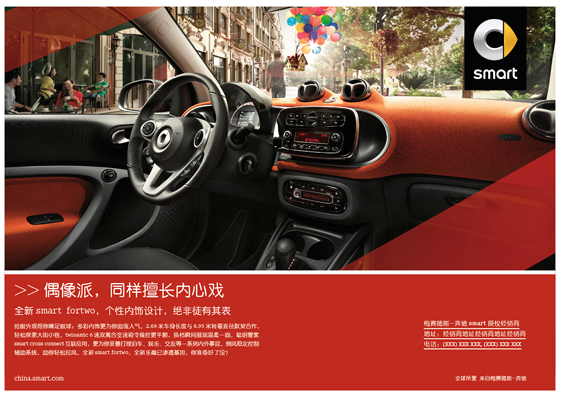 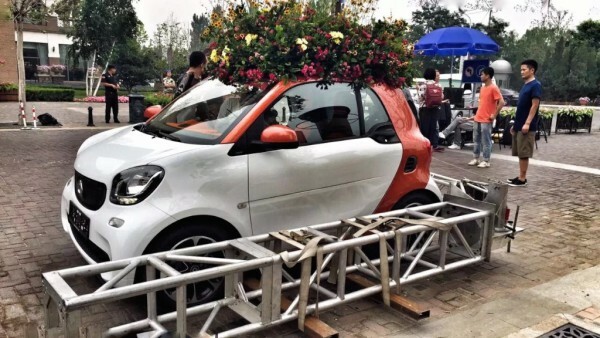 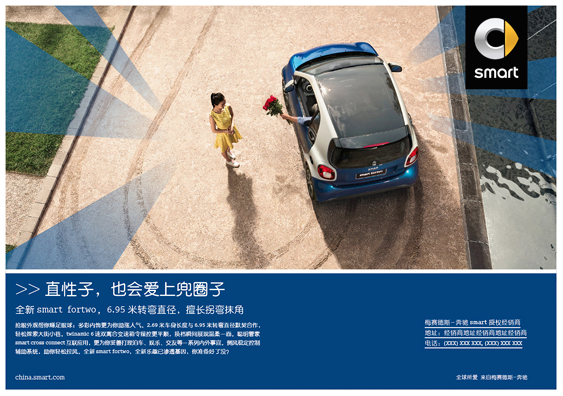 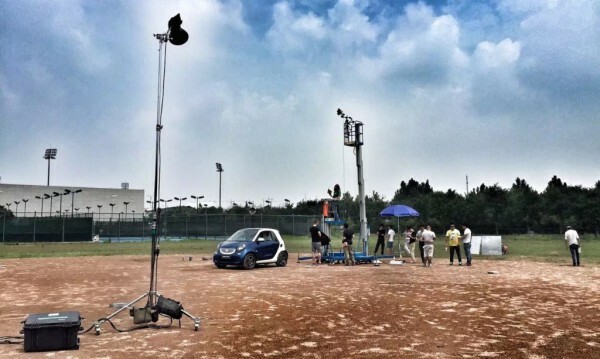 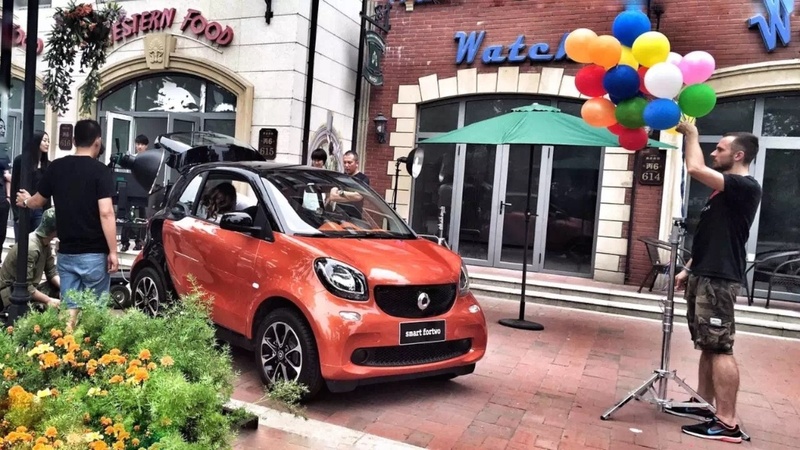 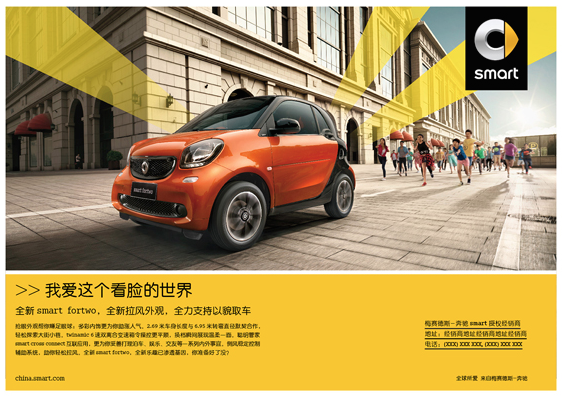 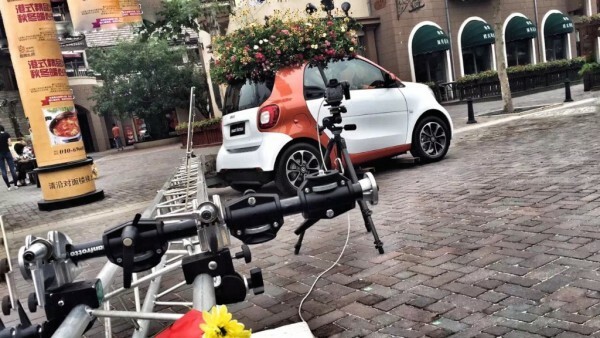 It was so much fun to work with Anke Luckmann on SMART FORTWO campaign in Beijing, commissioned by JvM/Beijing. . 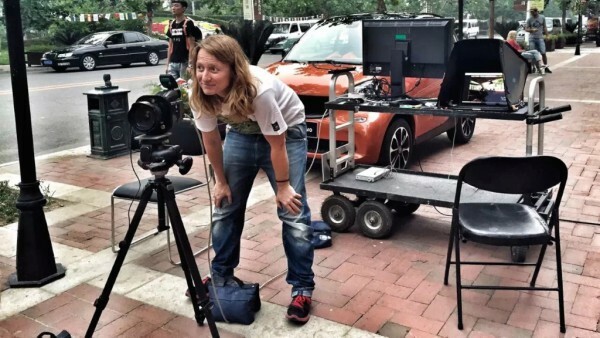 Multiple locations, car rig, big casting and a great team-made it all happen. 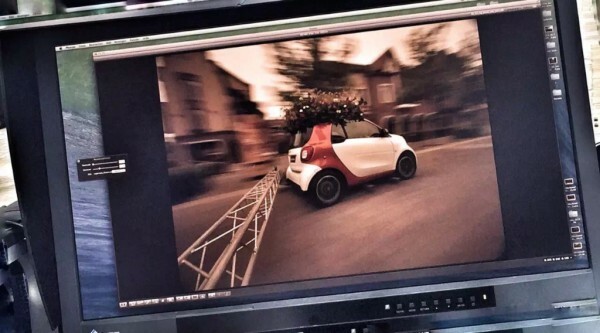 One thing we missed was famous Peking Duck dinner…we simply ran out of time. 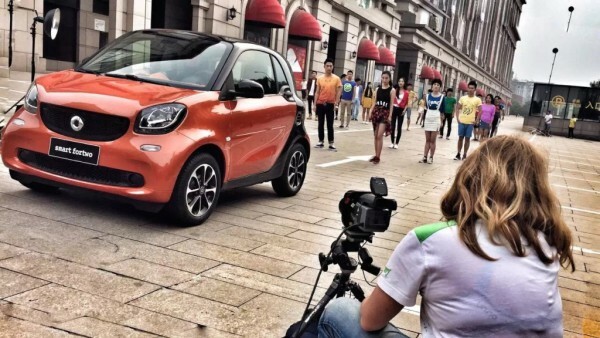 Next time-Duck is a must!